Snavs is a Copenhagen-based producer and DJ-artist who creates a forward-thinking, uncompromising and interesting combination of trap and future bass, that allows him to be extremely dynamic and divers in his sound design. The first quake from Snavs was the release of his debut EP “808%” in April 2013, uploading it on Soundcloud for free download and then it took off. Now 3 years later his music has been streamed +40mio times on all platforms and +600.000 downloads and the young trap producer and DJ-artist from Denmark have played sold out shows in Australia, Europe and US. Snavs has already released tracks on Spinnin’ Records, Barong Family, Monstercat, Mad Decent, Kannibalen Records, Riotville Records, Elysian Records and No Tomorrow Records. 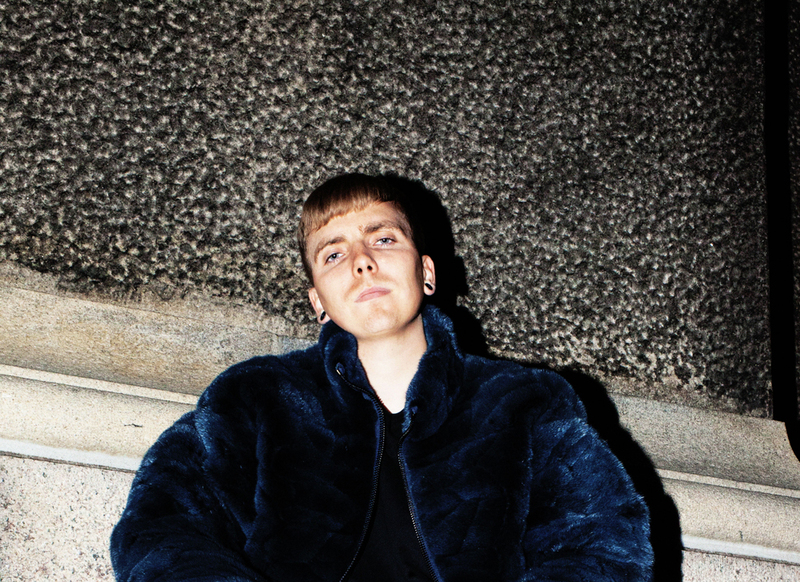 There are great expectations for this young producer who is the first trap artist to break out of Denmark.